 Green Card Lawyer Tampa Bay | Lizbeth Potts, P.A. 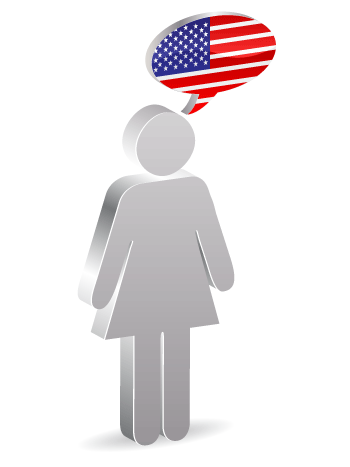 An individual, who is a non-citizen and has been given permission to live in the United Sates permanently is a Lawful Permanent Resident (LPR). 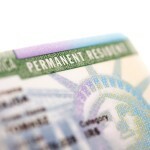 If you are an LPR who has a green card, in order to maintain your status or be able to eventually apply for Naturalization, you must abide by the law. In other words: Stay out of trouble. What that means is you must not get yourself involved in any criminal activity. 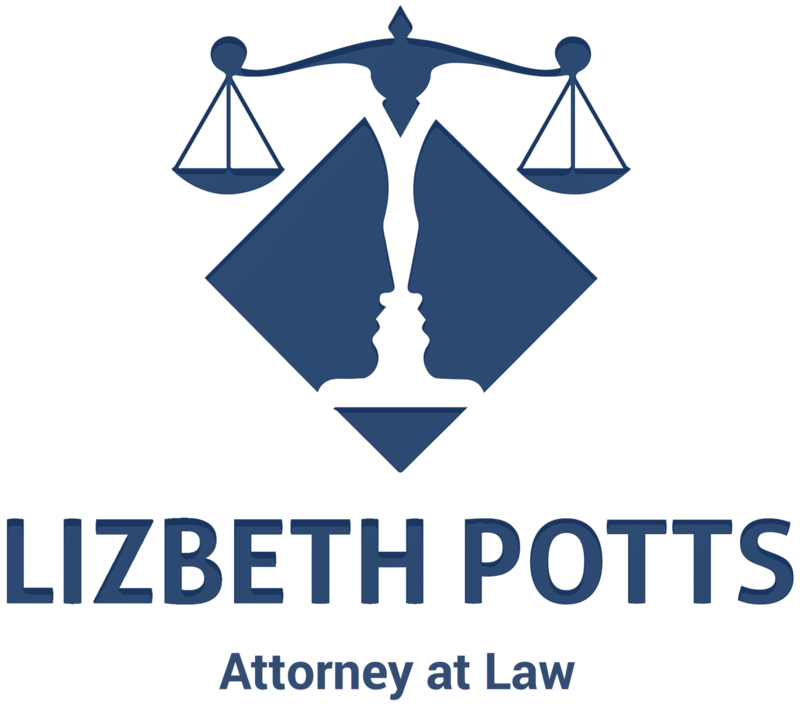 Certain types of criminal offenses can result in you being removed (deported), especially if there is a conviction. Offenses listed in 8 USC 1101(a)(43) and being convicted of attempt or conspiracy of these offenses. If you are an LPR holding a valid Green Card and have been here for many years, think twice before getting involved in any type of criminal activity. 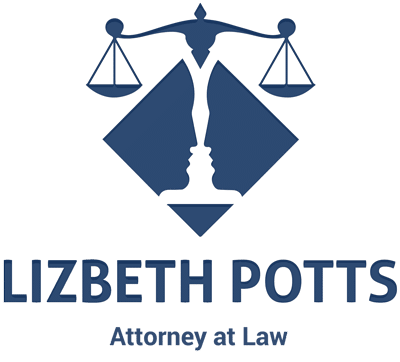 Remember, even if you have been here for many years, but commit an Aggravated Felony, you could become removable regardless of whether you receive prison time or not.